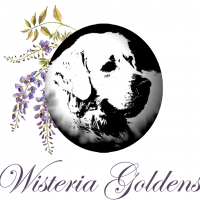 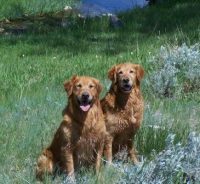 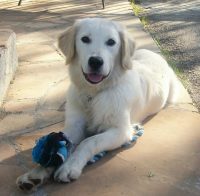 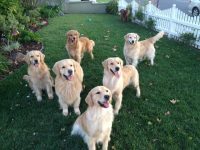 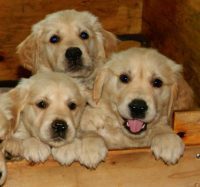 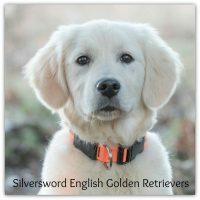 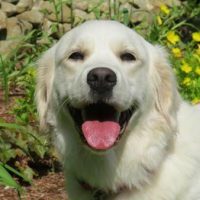 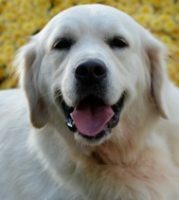 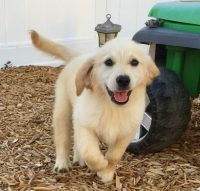 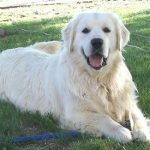 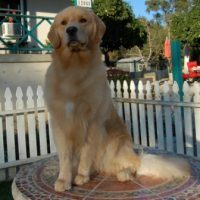 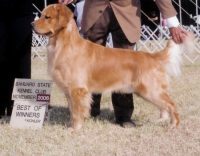 All of our dogs come from excellent pedigrees with champion lines, sweet and gentle temperaments, and great looks. 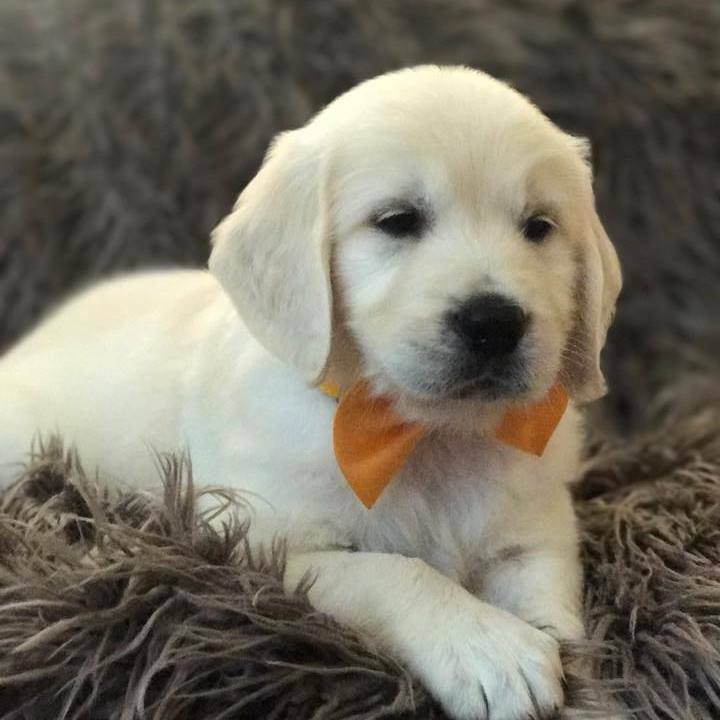 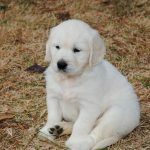 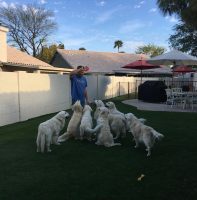 Our dogs and puppies are surrounded by attention and love from day one, and we socialize our pups from birth to help ensure that you get the sweetest addition to your family. 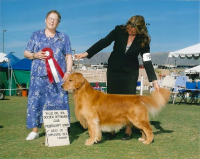 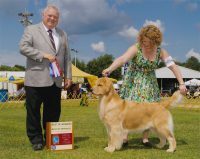 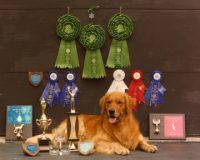 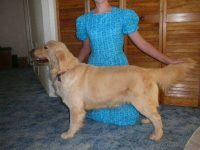 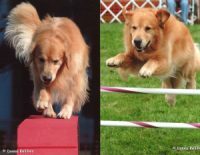 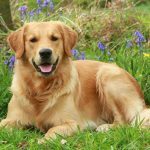 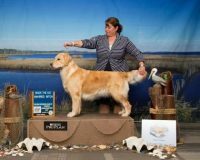 Our dogs are all AKC credentialed, have been trained and have gentle and well mannered temperaments.